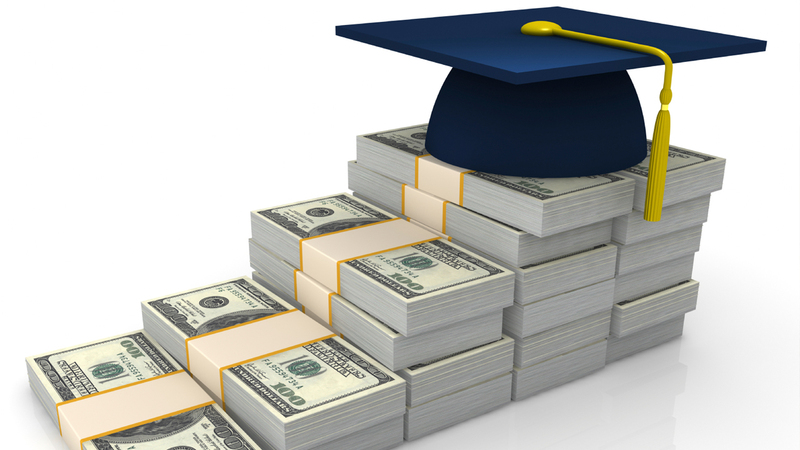 When looking for ways to assist Lourdes University students, there should not be a choice between giving to the institution and your financial security. There are many ways to accomplish both including a gift that allows you to receive fixed payments for life. This gift can provide you with annual payments and will enable Lourdes University to continue to grow and expand in order to meet our student’s needs. 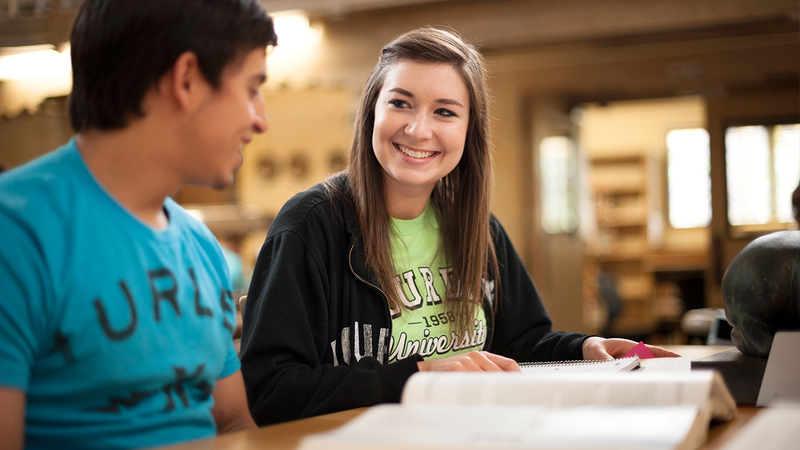 The most common and by far easiest way to support Lourdes University is the gift of cash. The following outlines ways to give the gift of cash. By making a cash gift by check, credit card or money order today, you allow us to meet our most urgent needs and carry out our mission on a daily basis. You will see your generosity in action and will also receive an immediate federal income tax charitable deduction, when you itemize. A POD bank account or certificate of deposit names Lourdes University as the beneficiary of all the funds once you, the account owner, pass away. The beneficiary you name has no rights to the funds until after your lifetime. Until that time, you remain in control and are free to use the money in the bank account. Through a gift in your will or living trust, you can support Lourdes University with a specific amount of money or a percentage of your total estate. This type of gift allows you the flexibility to change your mind at any time and your estate will benefit from a federal estate tax charitable deduction for the amount of the gift. One of the most common ways to fund this gift that supports Lourdes University. This also provides you and/or a loved one with fixed payments for life. A charitable gift annuity typically works well for those 60 and older. Cash is the easiest and least complicated way to fund a charitable remainder trust. Oftentimes, it can provide the necessary liquidity to provide for payments to the income beneficiary when the trust is funded with hard to sell assets. You may always use cash to fund a lead trust. Oftentimes, lead trusts are funded with cash in addition to stock or real estate. A gift of cash through check or credit card is one of the easiest ways to contribute to a donor advised fund. Your federal income tax charitable deduction is equal to the amount of your cash contribution. 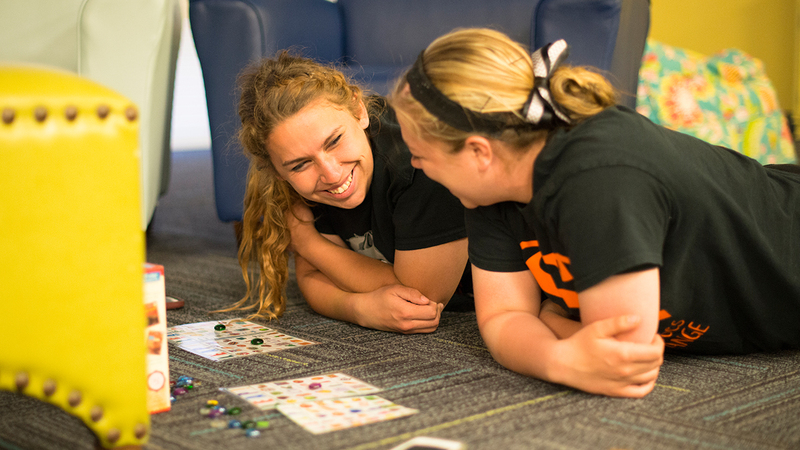 If you have a friend or family member whose life has been touched by Lourdes University please consider making a gift to us in his or her name. 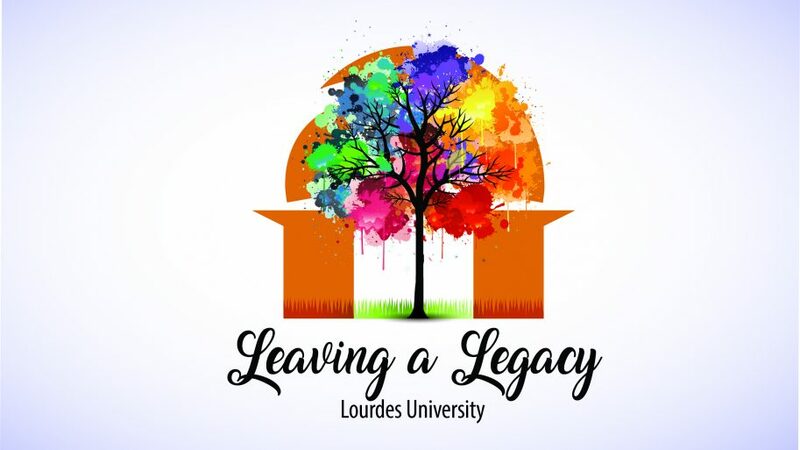 Create an endowment or contribute to an already established endowment to ensure that your support of Lourdes University will make a long lasting impact. Is a simple, flexible, and versatile way to gift to Lourdes University then think about making a gift in your will or a living trust. By including a bequest to Lourdes University in your will or living trust. You are ensuring that Lourdes University can continue our mission for years to come. Your gift also entitles your estate to a federal estate tax charitable deduction. When you are looking for ways you can help Lourdes University, you shouldn’t feel like you are choosing between your philanthropic goals and financial security. 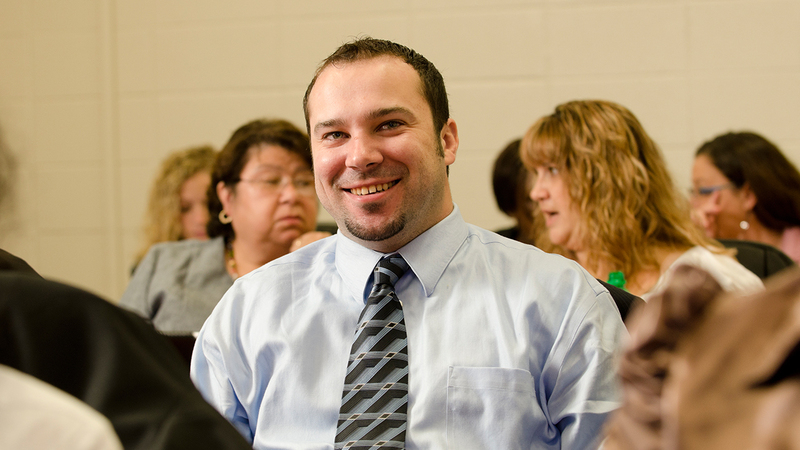 One gift that allows you to have both financial security and give to Lourdes University is a charitable gift annuity. Not only does this provide you with regular payments and allow Lourdes University to further our work. When you create a charitable gift annuity with Lourdes University you can receive a variety of tax benefits, including a federal income tax charitable deduction. 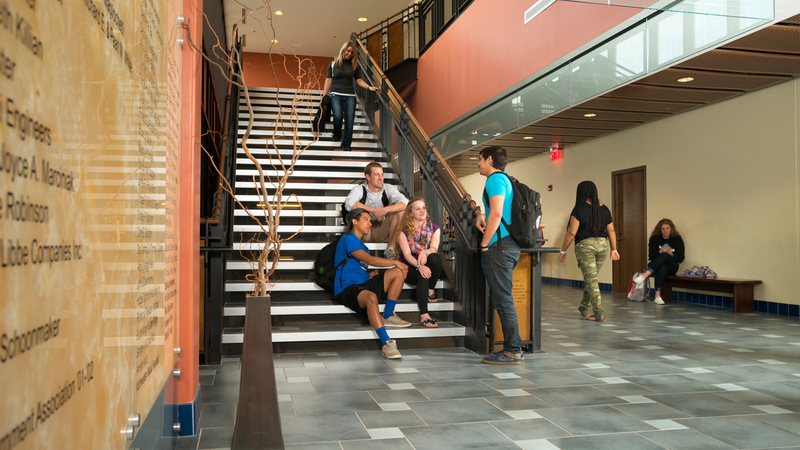 Looking for a ways to give Lourdes University a significant gift? If you have built up an estate and are also looking for ways to receive steady payments, you want to check out the advantages of setting up a Charitable Remainder Trust. Annuity trust pays you, each year, the same dollar amount you choose at the start. Payments stay the same, regardless of fluctuations in trust investments. Unitrust pays you, each year, a variable amount based on a fixed percentage of the fair market value of the trust assets. The amount of your payment is re-determined annually. If the value of the trust increases, your payments increase. If the value decreases, however, so will your payments. Want to benefit from the tax savings that result from supporting Lourdes University and you don’t want to give up any assets that you’d like your family to receive someday? You can accomplish both with a Charitable Lead Trust. A charitable lead annuity trust pays a fixed amount each year to UF and is more attractive when interest rates are low. A charitable lead unitrust pays a variable amount each year based on the value of the assets in the trust. With a unitrust, if the trust’s assets go up in value, for example, the payments to UF go up as well. Established in 1996, the Legacy Society was developed to recognize a special group of donors who have expressed their commitment to Lourdes through provisions in their estate plans. A legacy gift is a living tribute to your dedication as a steward and guardian of the mission of Lourdes. Legacy gifts allow your generosity to be acknowledged during your lifetime and in perpetuity, while celebrating your life and lighting the way for future generations. Enrollment in this honorary society is simply a matter of advising Lourdes of your creation of a legacy gift: a bequest in a will or living trust; a charitable gift annuity; a charitable remainder trust; or designation as beneficiary of a retirement plan or life insurance policy. Lourdes welcomes gifts through your will or estate plan. Testamentary gifts are an important source of support for the institution’s endowment and programs. Furthermore, these gifts allow you to retain complete control over your assets, leaving them unencumbered during your lifetime. To make a gift to Lourdes from your estate, you will need to sign a new will or add a codicil to your present will. A bequest to Lourdes may be designated as a specific amount or a percentage of your estate. We invite you to become a member of Lourdes Legacy Society. If you have already included Lourdes in your estate plans, we encourage you to complete declaration of intent form so that you may become a recognized member. If you would like to make a planned gift, let us work with you to help you understand your options and ensure that your wishes and requests are properly executed. To make a gift to Lourdes University from your estate, you will need to sign a new will or add a codicil to your present will. 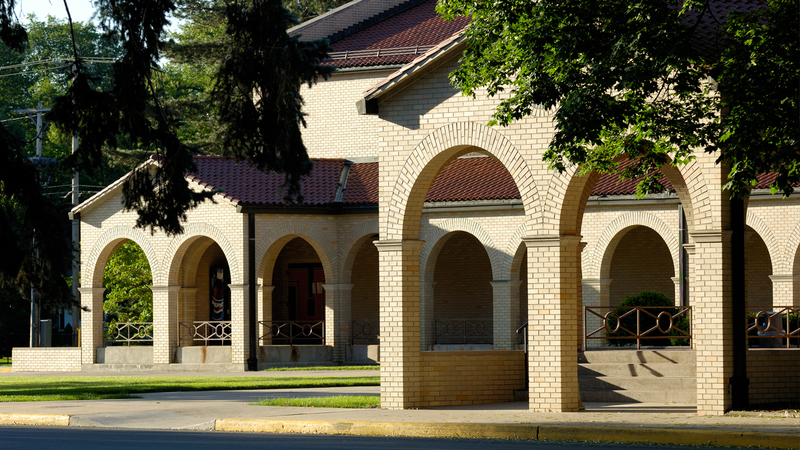 A bequest to Lourdes University may be designated as a specific amount or a percentage of your estate. Alternatively, you may name Lourdes University the residual beneficiary of your estate. A last will and testament is subject to law through the processes of probate. Therefore, it should be properly drawn by a competent attorney. It should be prepared to apply an individual’s (testator’s) objectives specifically to his or her property and circumstances. A will has jurisdiction over all the property owned by and titled to the testator. Property jointly owned will pass by title regardless of the terms of a will. Contractual provisions, designated beneficiaries of insurance benefits, trusts, and similar provision will pass as specifically designated, regardless of the terms of a will. Therefore, a will should be carefully coordinated with forms of ownership and all other estate planning instruments that may be in effect. A will must be properly executed. The testator must sign and the signature must be properly witnessed and attested. “I hereby give, devise, or bequeath to Lourdes University” followed by a description of property to be given in specific kinds, percentages, number of dollars or remainders.